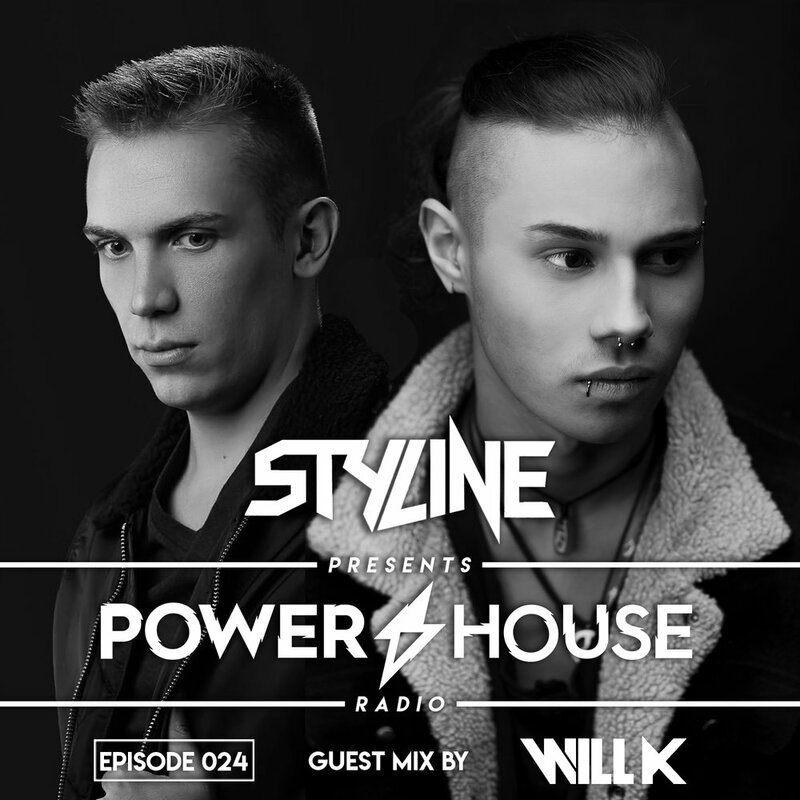 We’re here already at episode 25 of Power House Radio and Styline’s lined up a sick episode to celebrate! Fresh tracks from Mark Knight, Chris Lake, Space Food, Samuel Dan, Sunnery James & Ryan Marciano, and Tom Staar stand out alongside two brand new Styline remixes and a massive Stravy Guestmix as the ENRGY EP and The Power House momentum keeps rolling! 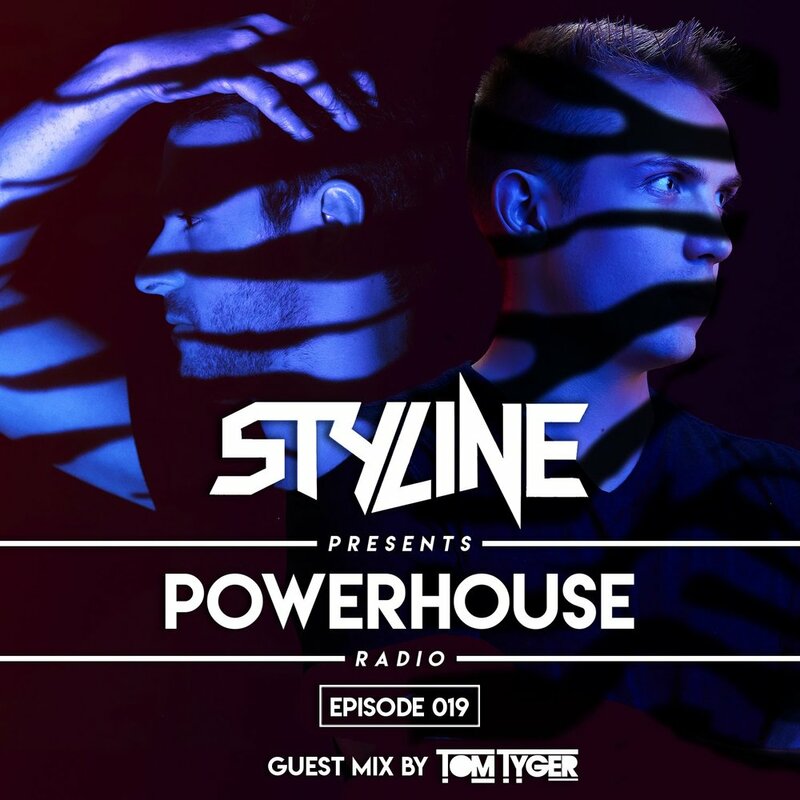 One week ahead of the release of the ENRGY EP, Styline’s back with another can’t miss episode of Power House Radio. Expect many of his favorite tracks from Miami including cuts from Space Jump Salute, Eli Brown, MANT, and David Tort, a first listen to his brand new Chemical Brothers remix, and a massive guest mix from WILL K!! This might be the biggest episode of Power House Radio yet!! Gearing up for Miami Music Week and the can’t miss Aqua Beach Event, where Styline and CID will be headlining, the two have prepared an hour of the best house music. With fresh selections and special Miami edits from Denney, Kideko, The Cube Guys, Dean Mason, Samuel Dan, GM, and Tolstoi, the excitement level has never been higher! 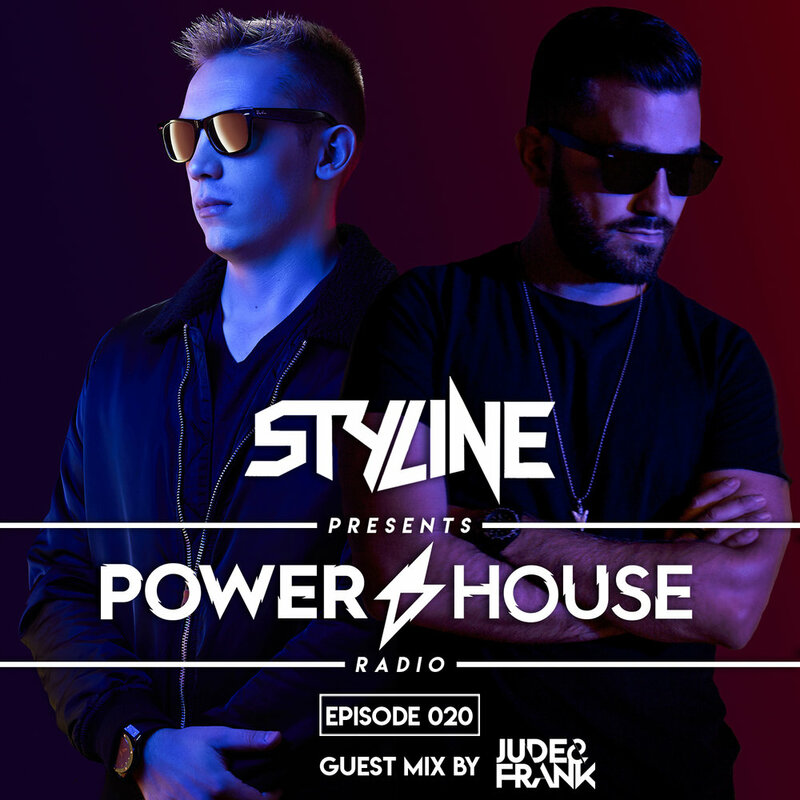 Celebrating the launch of his new label The Power House, Styline has another jam packed episode of Power House Radio. Episode 22 features fresh cuts from Glen Dale, Wax Motif, DBN, Tony Romera, Danny Dove, and Javi Torres as well as a special world premiere of another Styline original! Completed with Raul Mendes guest mix, Mas Que Nada and Power House Radio will have you dancing for sixty straight minutes! 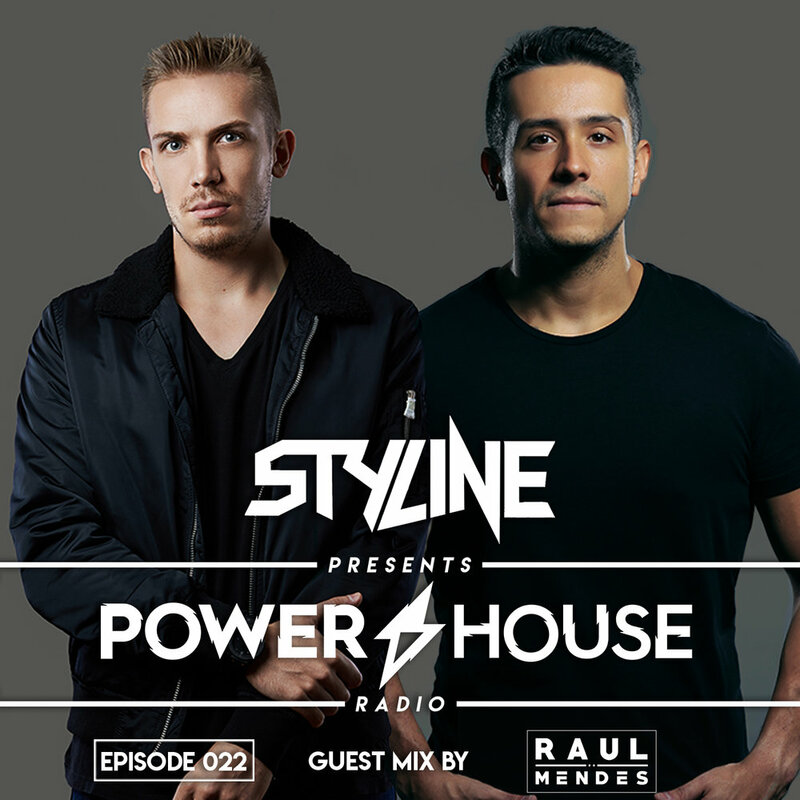 Celebrating the release of “Mas Que Nada” together with Raul Mendes under the Kryteria White Label imprint, Styline’s back with another big episode of Power House Radio. Packed with the best upfront house music, there’s new tracks from Fancy Inc, Leandro Da Silva, Wolsh, Vanilla Ace, Kid Massive, and Oliver, as well as an ID filled Guest Mix from the groove boss Kryder himself!! 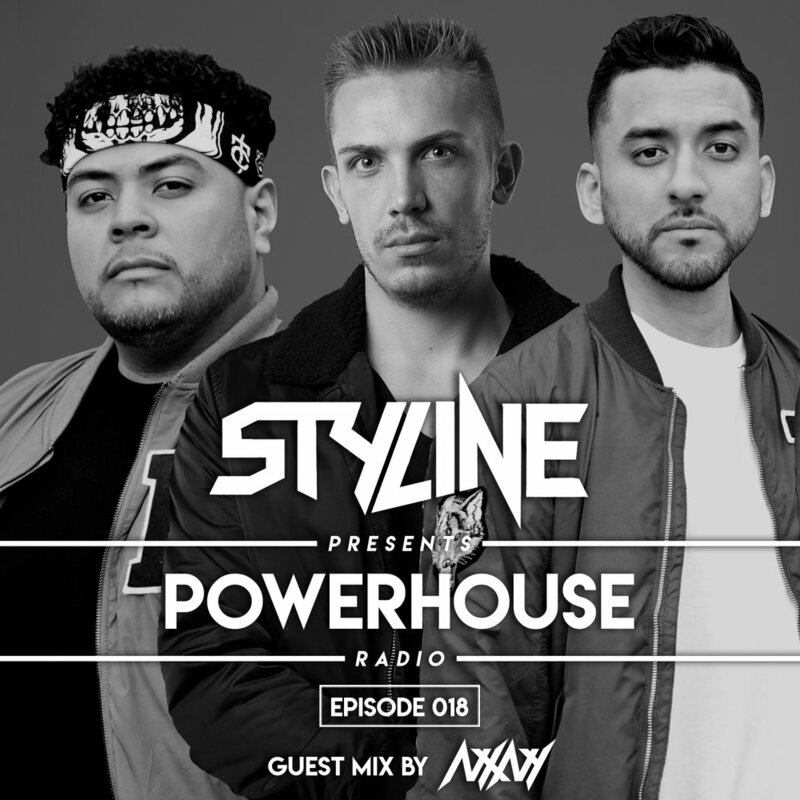 Styline kicks off 2018 with a bang in Power House Radio #19. Enjoy a special run of his signature groove house productions, fresh cuts from Earth N Days, Fancy Inc, DJ Dan, and Eddie Thoneick, as well as a slick guest mix from one of the hottest producers at the moment, Tom Tyger. 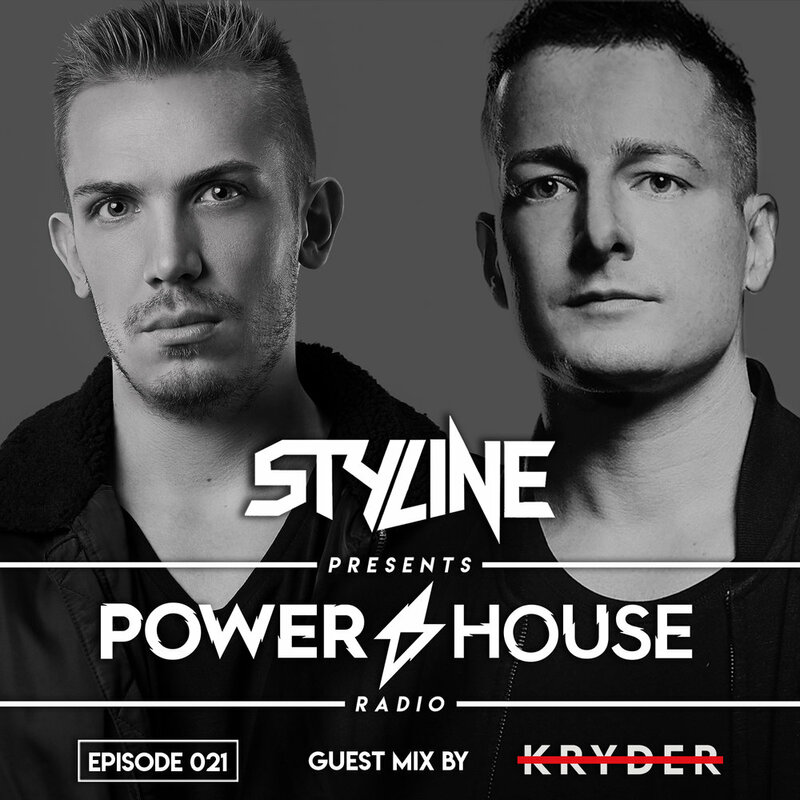 In the last episode of 2017, Styline delivers the best of tech, tribal, and house in what is another can’t miss Power House Radio. With fresh cuts from Leandro Da Silva, Kryder, Sunnery James & Ryan Marciano, I AM BAM, and Gorgon City, as well as a groove inducing guest mix from NXNY, Episode 18 is sure to be ringing loud from your speakers throughout the holiday season!